North Laguna area in Laguna Beach has some of the best collections of luxury gated communities located in one small local area of Laguna Beach. Home to exclusive neighborhoods like Emerald Bay, Irvine Cove and Smithcliffs, North Laguna is the epitomy of luxury living in Laguna Beach. Homes in North Laguna Beach will be more expensive than other parts of Laguna Beach due to it's location and view. Located just south of Newport Coast, North Laguna truly has some of the most beautiful beaches in the entire world. If you are looking for great weather, great location and beautiful homes then North Laguna is a great place to live. For more information about North Laguna homes for sale please contact us today at 949-355-1622. 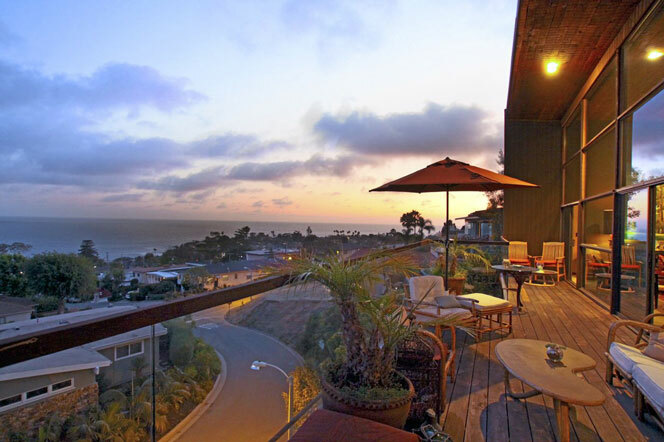 We specialize in North Laguna and Laguna Beach Real Estate.